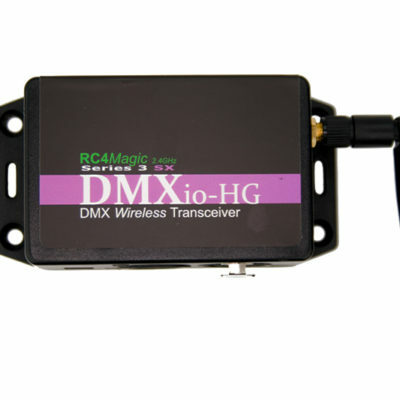 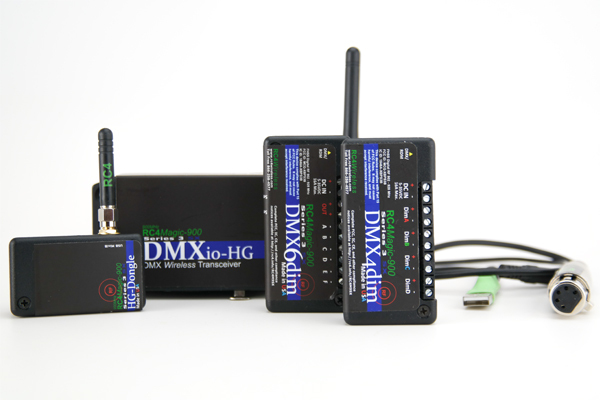 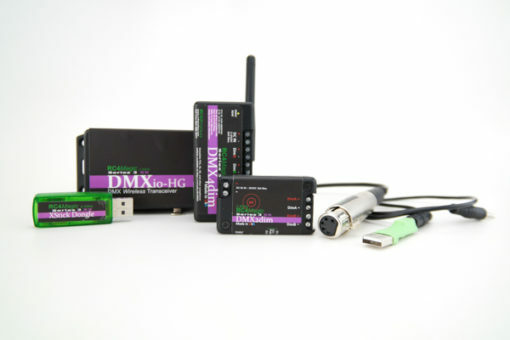 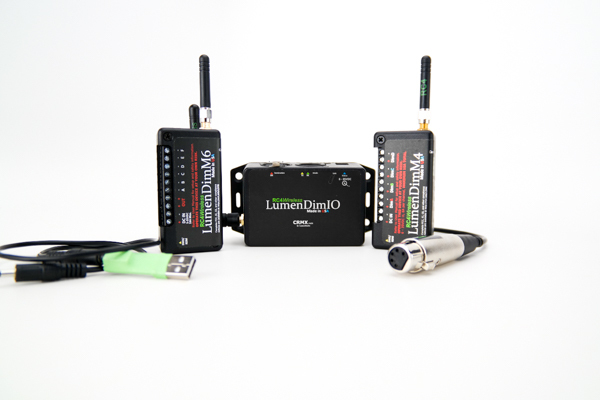 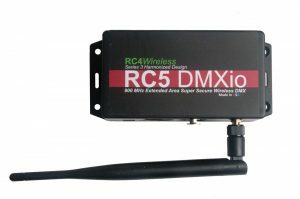 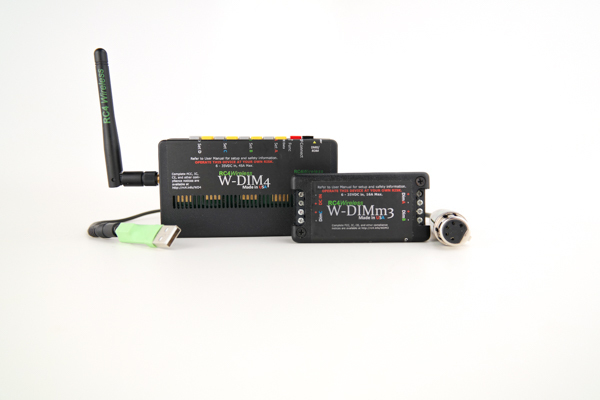 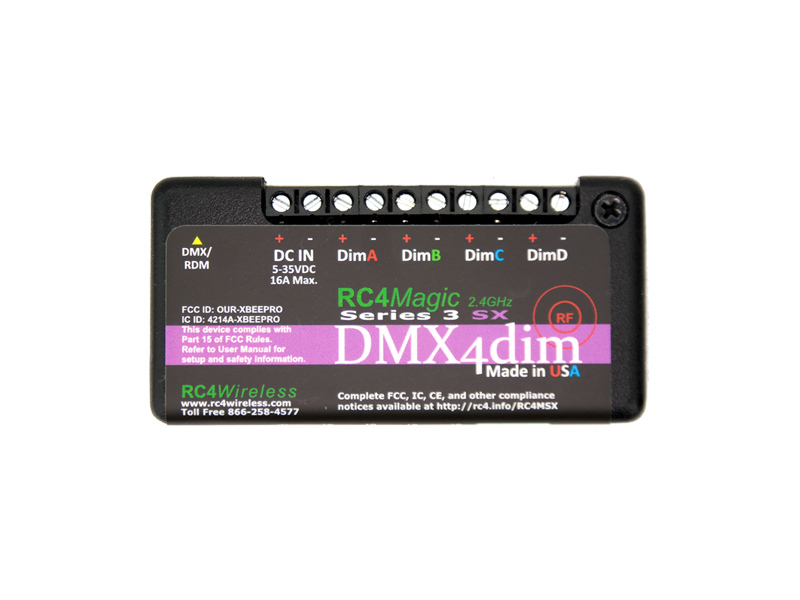 A 3-piece RC4Magic wireless dimming kit that includes a high power transceiver, 2-channel dimmer and a 4-channel dimmer. 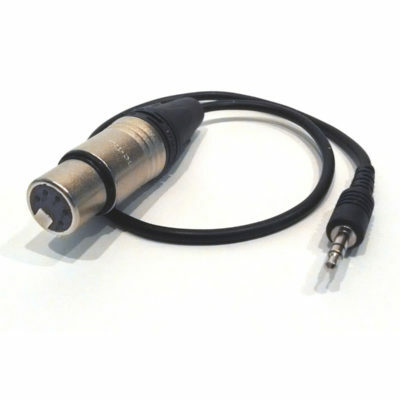 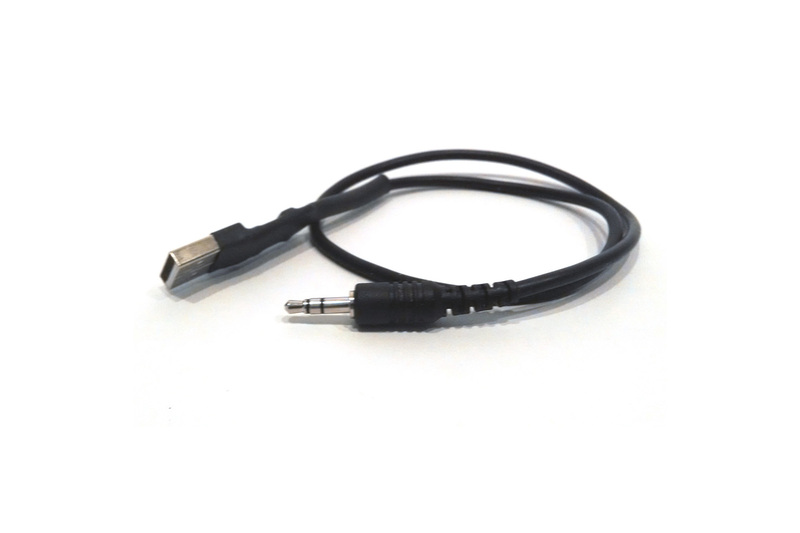 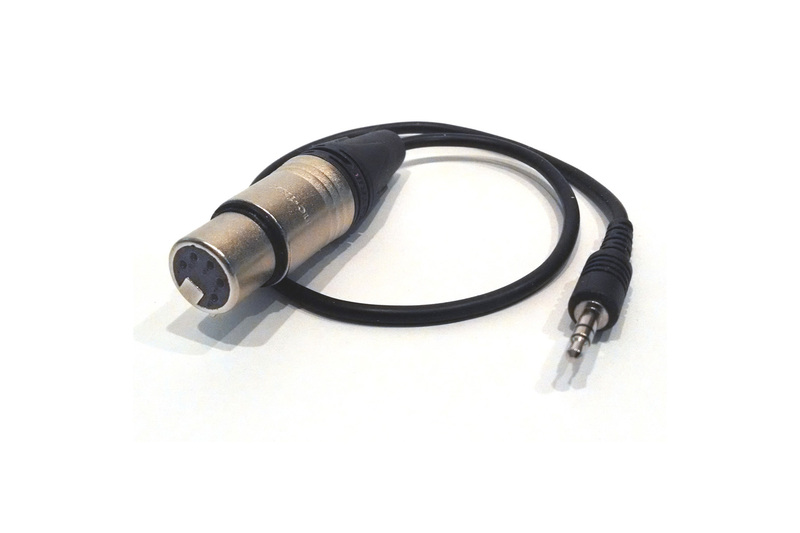 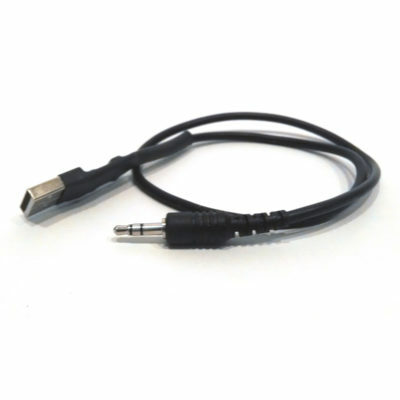 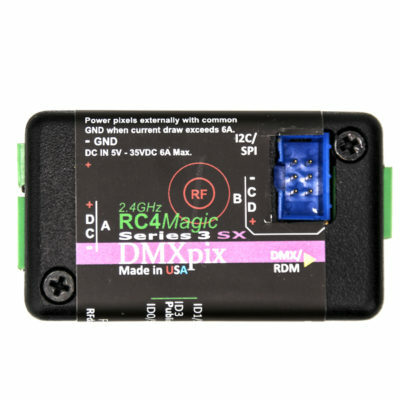 This easy to use, battery powered, 2-channel wireless dimmer is ideal for dimming LEDs, lamps, props, costumes and more. 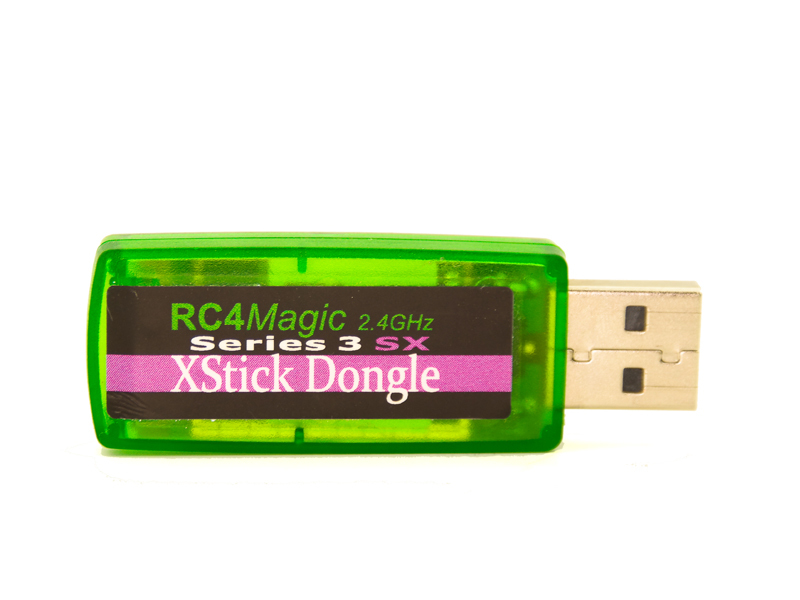 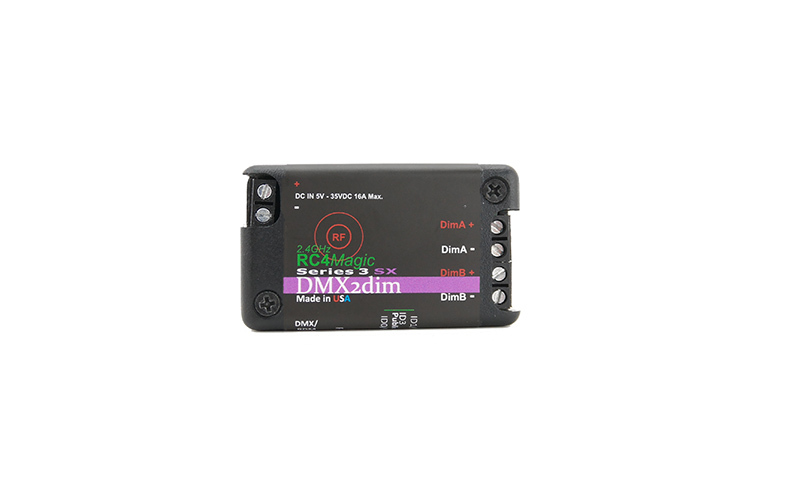 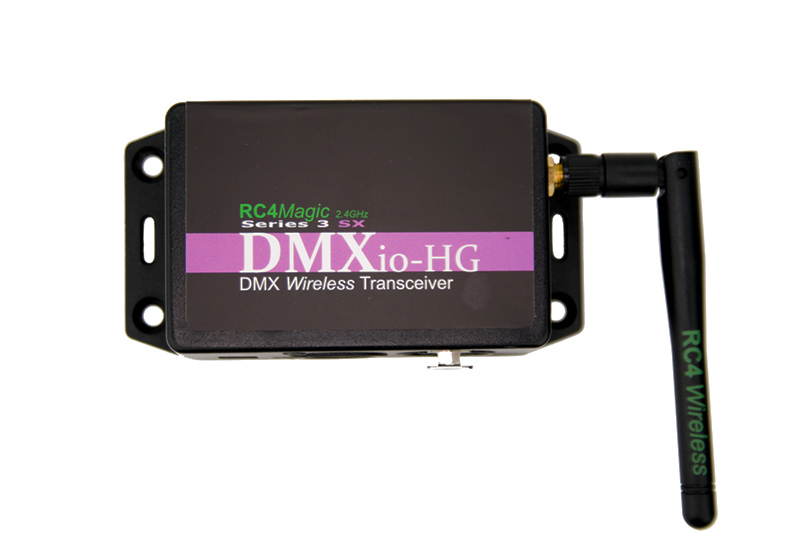 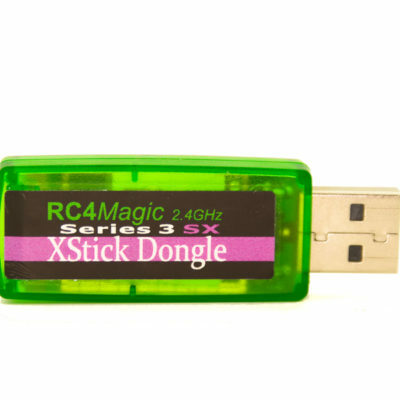 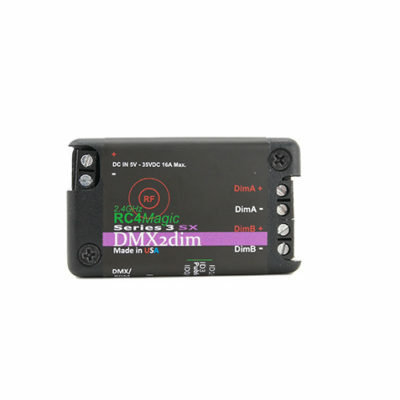 The RC4Magic S3 DMX2dim comes with the RC4Magic Lifetime Warranty, the only one of its kind in the industry. 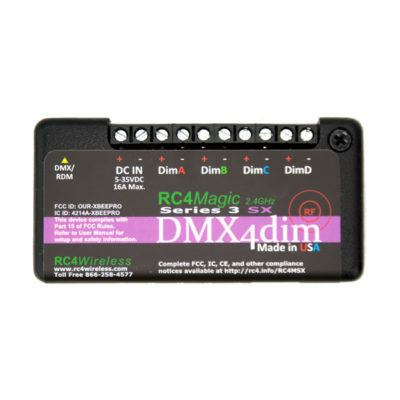 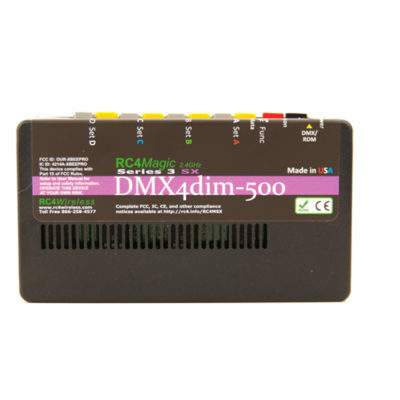 The RC4Magic S3 DMX4dim is an easy to use, secure, battery powered 4-channel wireless dimmer that includes the RC4Magic Lifetime Warranty.